Norwegian Joy will be joining her sister ship, Norwegian Bliss. Norwegian Joy will cruise Alaska from Seattle beginning April 2019. With the rave reviews and incredible success Norwegian Bliss has had since her launch, NCL is now positioning two of its newest ships in Alaska. Norwegian Joy will offer clients everything they love (and I love!) about Norwegian Bliss – and so much more – in one of the most breathtaking places on earth. From stunning scenic views in the Observation Lounge and a thrilling two-level race track to dazzling taste buds at Q Texas Smokehouse and the best entertainment at sea, there’s something for everyone! Plus, Norwegian Joy will introduce the new and luxurious Concierge accommodations ─ a first for Norwegian Cruise Line!!!! And get ready to go to a galaxy far, far away, as you immerse yourselves in a virtual world of wonder in the Galaxy Pavilion. Norwegian Joy opens for sale July 24, 2018. Don’t miss the opportunity to embrace Joy in Alaska, as well as in the Mexican Riviera and Panama Canal. your very own Alaskan Cruise with Norwegian Cruise Lines. 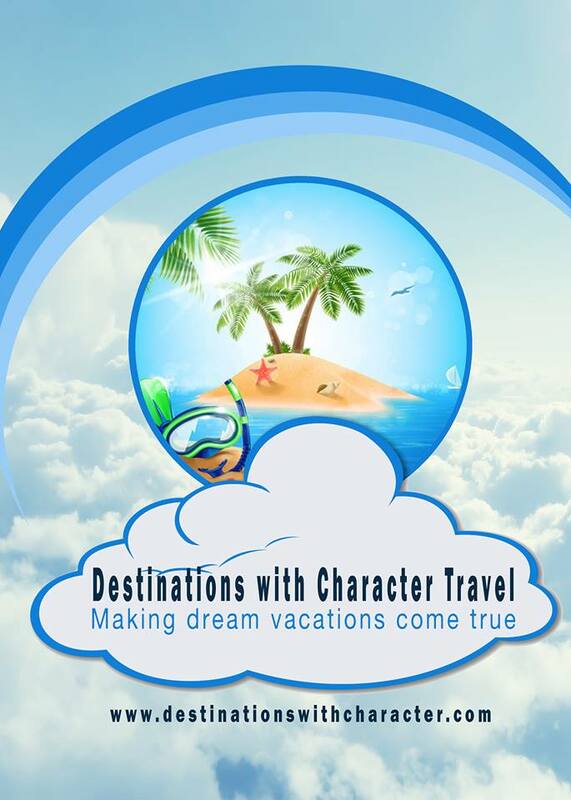 Just send us an email at: info@destinationswithcharacter.com to start the process!.